It’s that time of year… the sun goes down a little sooner, the night air has a chill, kids are getting ready for the first day of school, and Labor Day is just a couple weeks away. Though summer is drawing to a close, you know that fall on the Great Lakes is awesome. You might even look forward to fall for some cooler weather, brilliant colors, trick or treat, and fall sports. But no matter how fantastic fall is on the Great Lakes, there’s something special about summer. And, there are spots that are just a whole lot better when it’s 80 degrees and sunny outside! There are a few weeks left this summer to enjoy. Spend them wisely! Where to go? 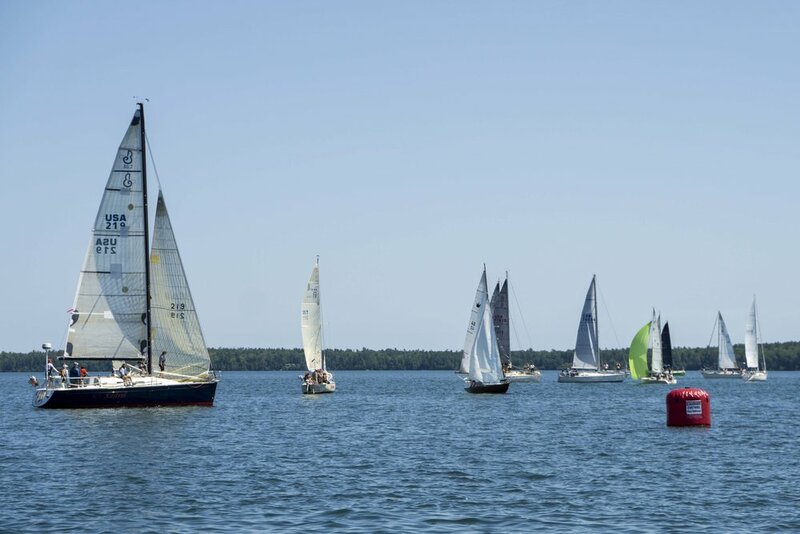 What follows are our top 10 spots to visit on the Great Lakes before summer ends. 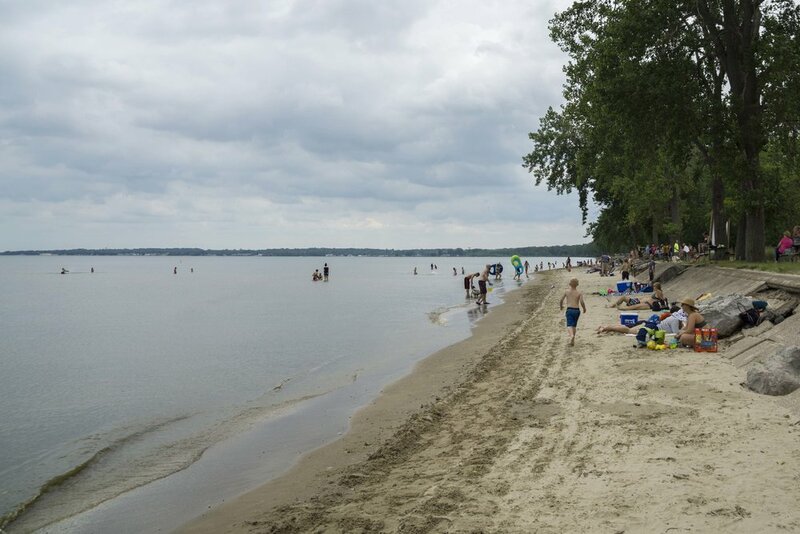 Catch breathtaking views of Lake Ontario while soaking your feet in the sand at Sandbanks Provincial Park in Prince Edward County, Ontario. Interested in learning more? Check out our full post: Find The Island Vibe On the North Coast of Lake Ontario! 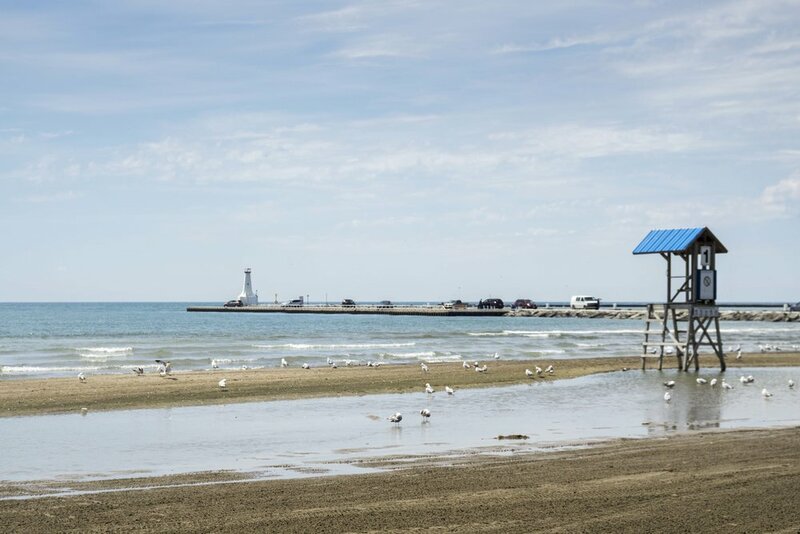 Check out Cobourg, Ontario for a beach and town with just the right vibe. Interested in learning more? Check out our full post: Find The Island Vibe On The North Coast Of Lake Ontario. 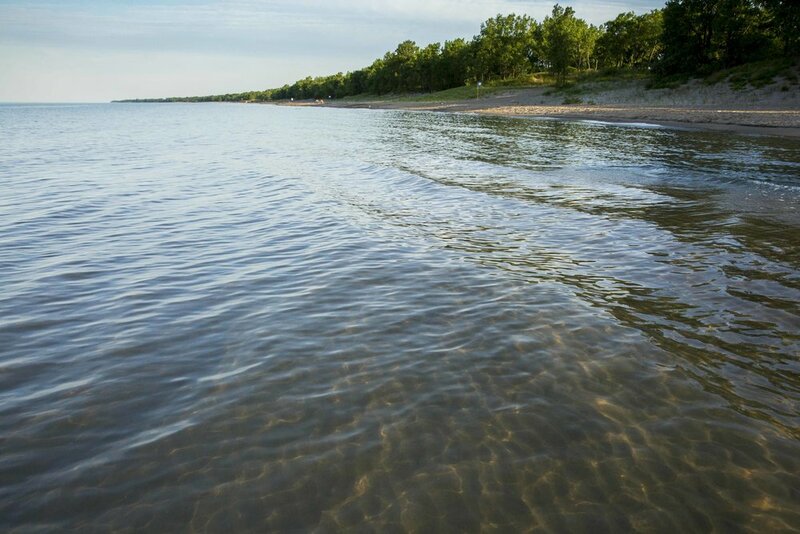 Take a long walk while enjoying beautiful lake views on the Long Point Provincial Park beach. Interested in learning more? Check out our full post: Paradise On Lake Erie... Long Point Provincial Park, Ontario. 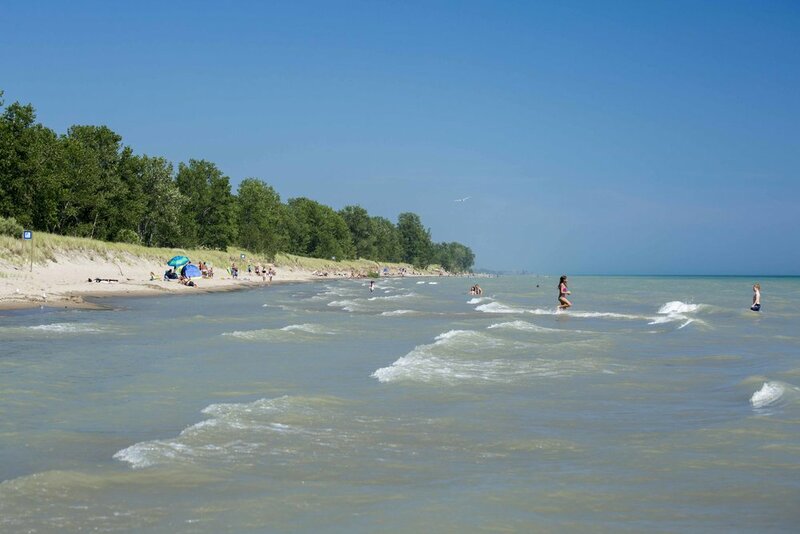 Break from the Cedar Point action and hit the beach at East Harbor State Park. Interested in learning more? Check out our full post: A Perfect Day In Marblehead, OH... Rain Or Shine. 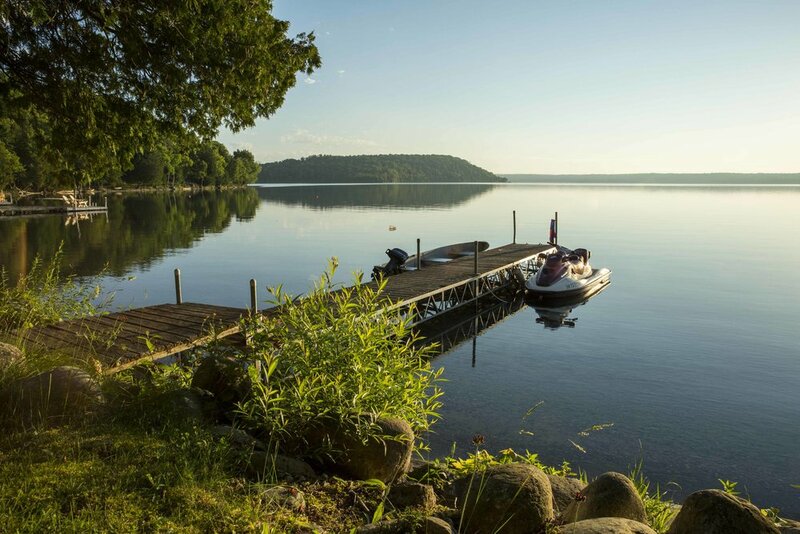 Catch the island vibe on Manitoulin Island, Ontario. Interested in learning more? Check out our full post: Enjoying Some Island Time On Manitoulin Island. 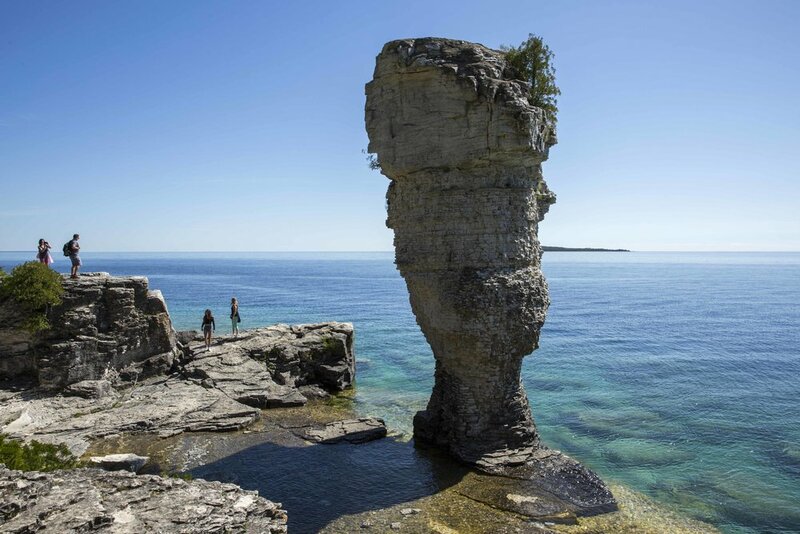 Explore the beautiful Fathom Five Marine Park off the shore of Tobermory, Ontario. Interested in learning more? Check out our full post: Beautiful Tobermory. Soak in the rays on the lakeshore and bum around an awesome beach town in Ludington, MI. Interested in learning more? Check out our full post: Ludington, Manitowoc, and the SS Badger In Between. 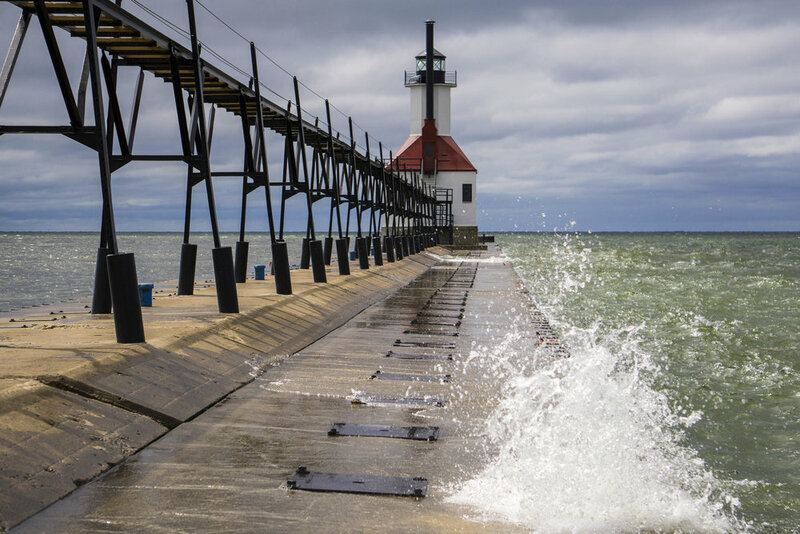 Head to the beach at St. Joseph, MI for a day packed with fun. Interested in learning more? Check out our full post: The Beautiful Towns of Lake Michigan's East Coast. 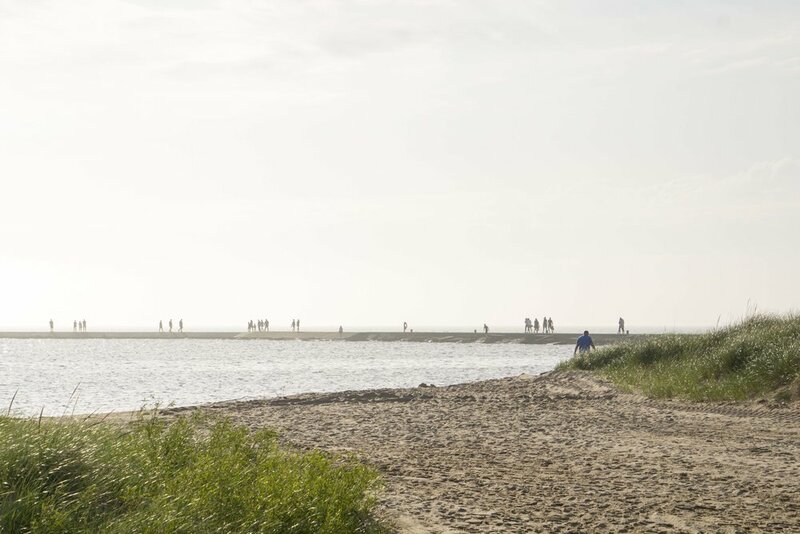 Explore the beach at Whitefish Point, MI and feel miles away from everywhere. Interested in learning more? Check out our full post: Michigan's Upper Peninsula... Pure Natural Beauty. Discover the amazing Apostle Islands National Lakeshore in Bayfield, WI. Interested in learning more? Check out our full post: A Gem... Bayfield, WI and Apostle Islands National Lakeshore.